Although listed in 1755 in a Virginia newspaper, the true origin of Abram is unclear. It is a very fine keeper and was once widely grown in North Carolina, Kentucky, and Virginia. 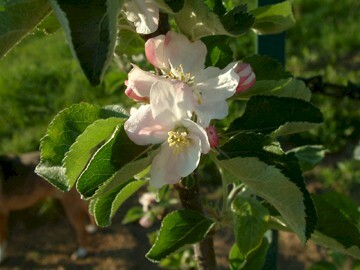 Noted for its fine cider qualities, its flavor and quality improve greatly in storage. Fruit is small to medium in size with waxy, greenish-yellow skin shaded with dull red and sometimes almost gray in appearance. The yellowish-white flesh is fine-grained and tender with a spicy to sweet flavor. 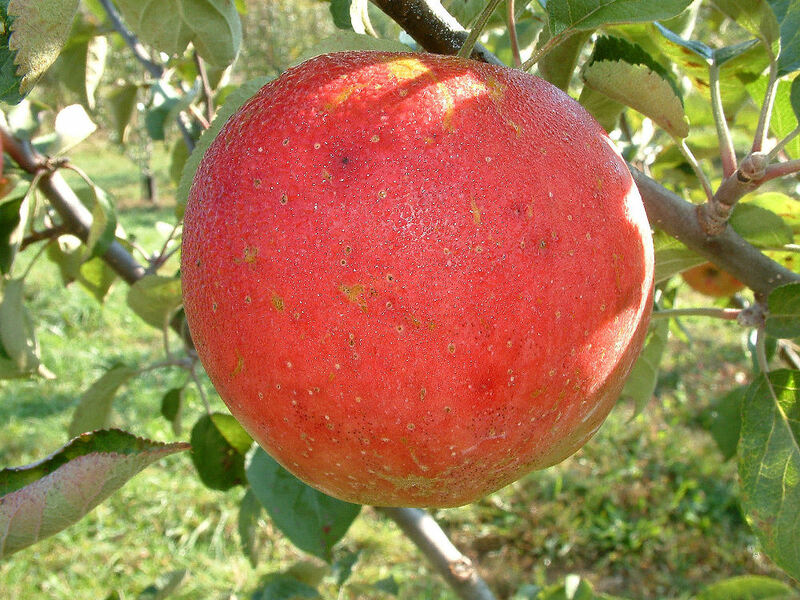 Ripens late fall and keeps until April or May.